Your wedding entertainment can be as stunning as the rest of the day. 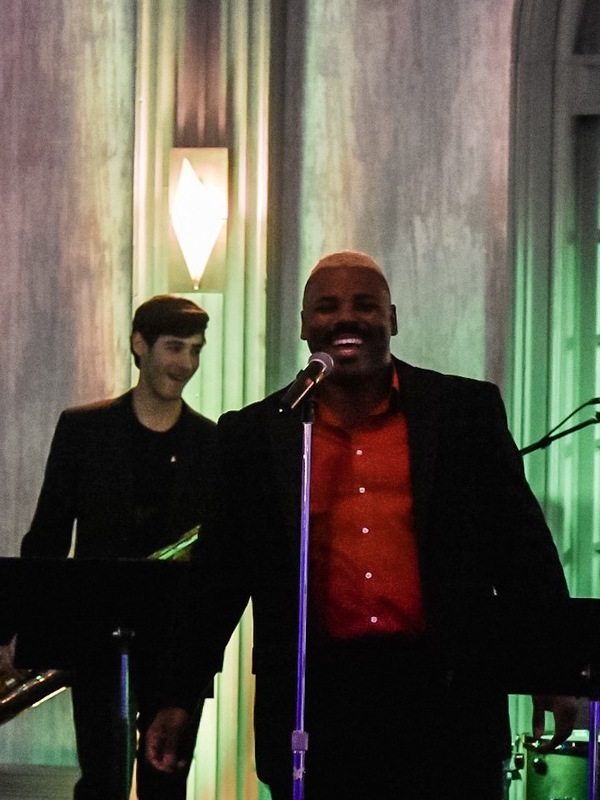 At Dream City Music, we provide the best entertainment for ceremonies, cocktail hours and receptions. The icing on the cake is that we’re experts at planning too. 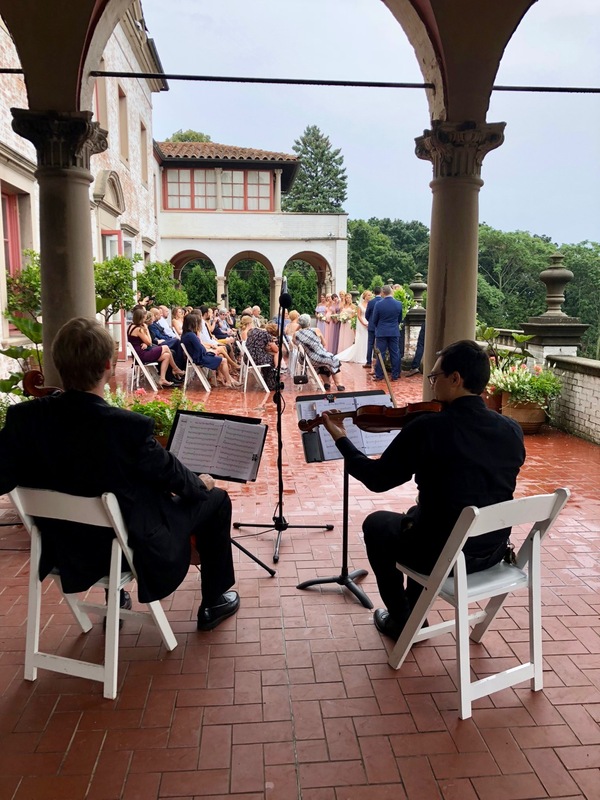 The moment your guests arrive at the ceremony, they are serenaded with beautiful live music. They are entertained until the wedding party is ready to process. You walk down the aisle to your favorite song (performed live! ), and your ceremony goes just as you always imagined. Next, your guests transition to your cocktail hour location. A fully-stocked bar and hors d’oeuvres awaits them, along with a superb live jazz band. 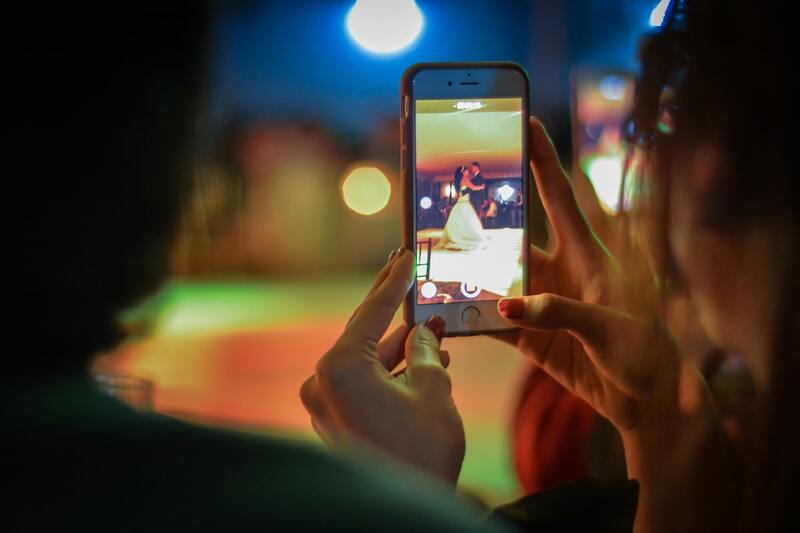 Toes are tapping, the wine is flowing, and your guests are having a great time while you take those sunset photos. Finally, it’s time for the main event. You and your wedding party are lined up outside the reception room. The doors open, and you are greeted by the master emcee introducing you as the newly married couple to an applauding audience to the soundtrack of a live band (or DJ). 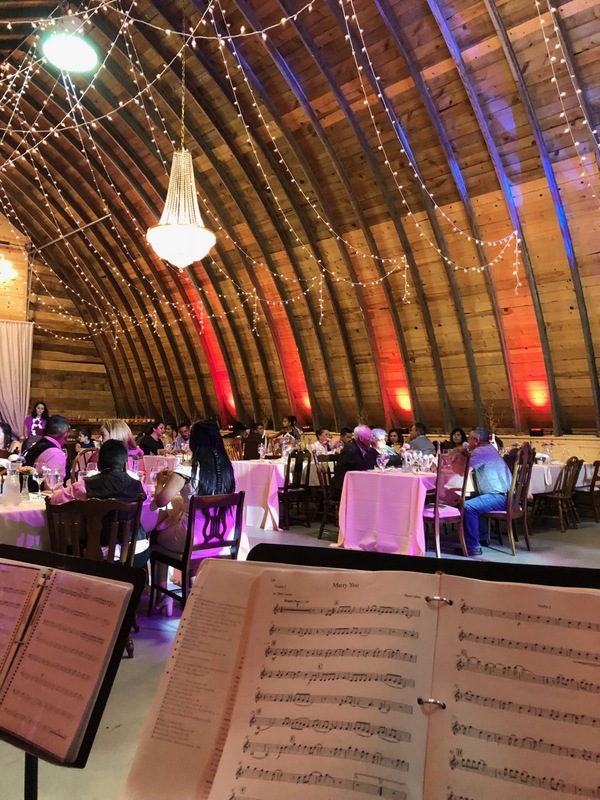 You enjoy an amazing dinner, reconnecting with friends and family, and have the time of your life dancing the night away. With Dream City Music, not only is this possible, it’s the magic we bring to every single wedding. We manage the booking and planning of each part of your wedding music. This means you work with one point person who has the know-how to design an incredible soundtrack to the entirety of your big day. 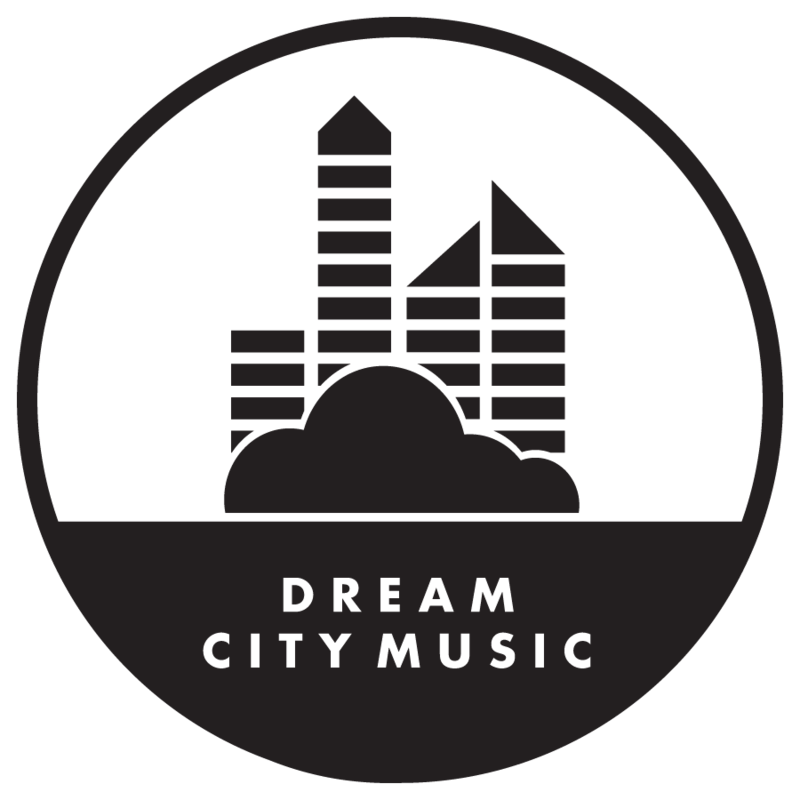 Dream City Music was a perfect vendor work with for the wedding. 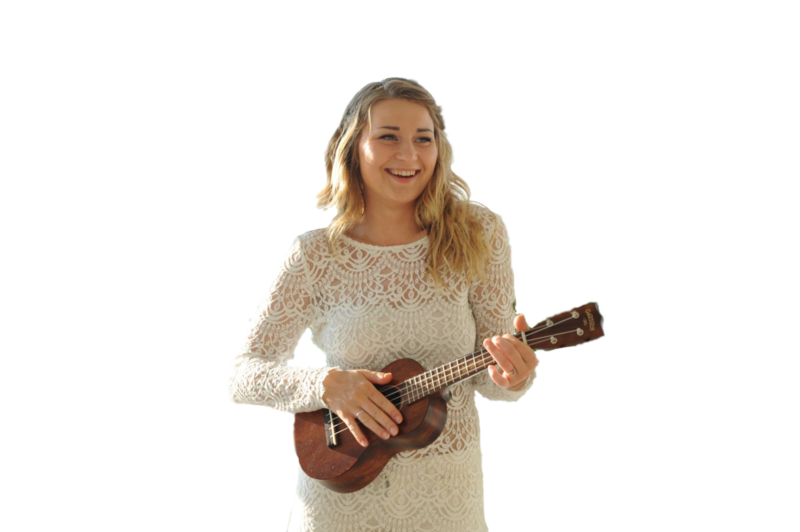 The musicians were fantastic and at a very reasonable price, and the service leading up to the event was so easy! Being able to book online and customize the playlist online, pay the deposit, see the balance, and message the company was so helpful! Great service! We sweat the small stuff, because it’s the details that make everything seem magical. 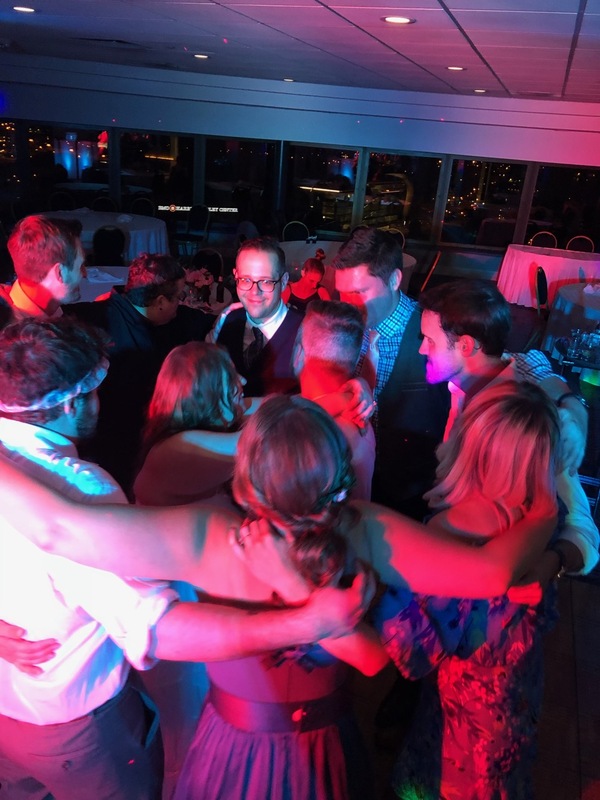 From playlist design, to keeping track of your wedding party, to communicating with your other vendors, you can count on us every time.